Hi friend! Hope you had the best week. I am excited to be sharing another wedding update with you. Our wedding is right around the corner and I have officially started to go a little crazy haha. Planning is fun and so are all of the events and moments around it – but it truly takes over your life. 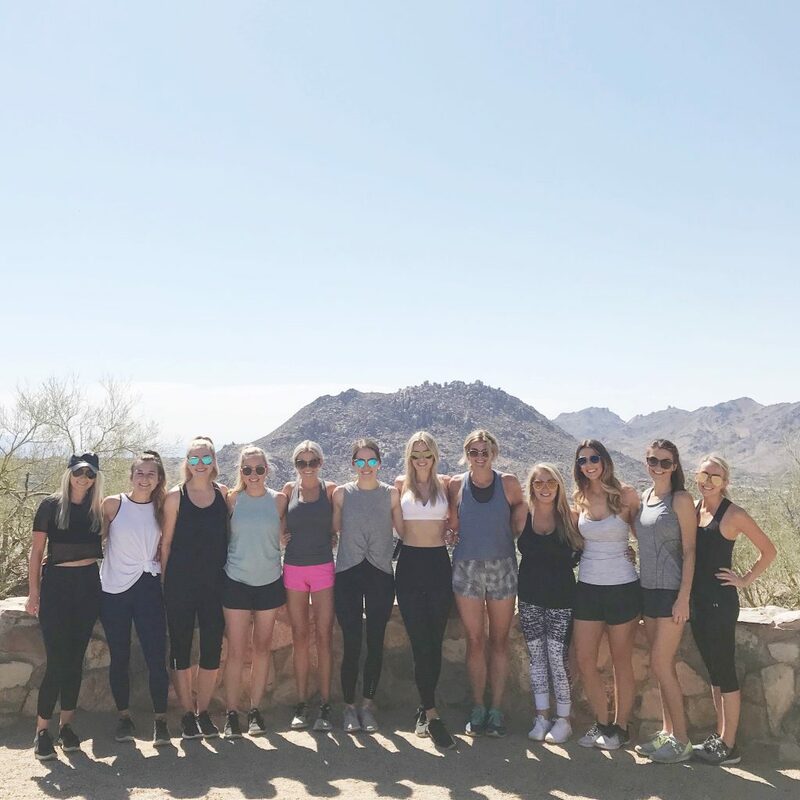 This month I had some much-needed girl time with all of my bridesmaids in Scottsdale! We had so much fun on my bachelorette and it was a great break from reality. 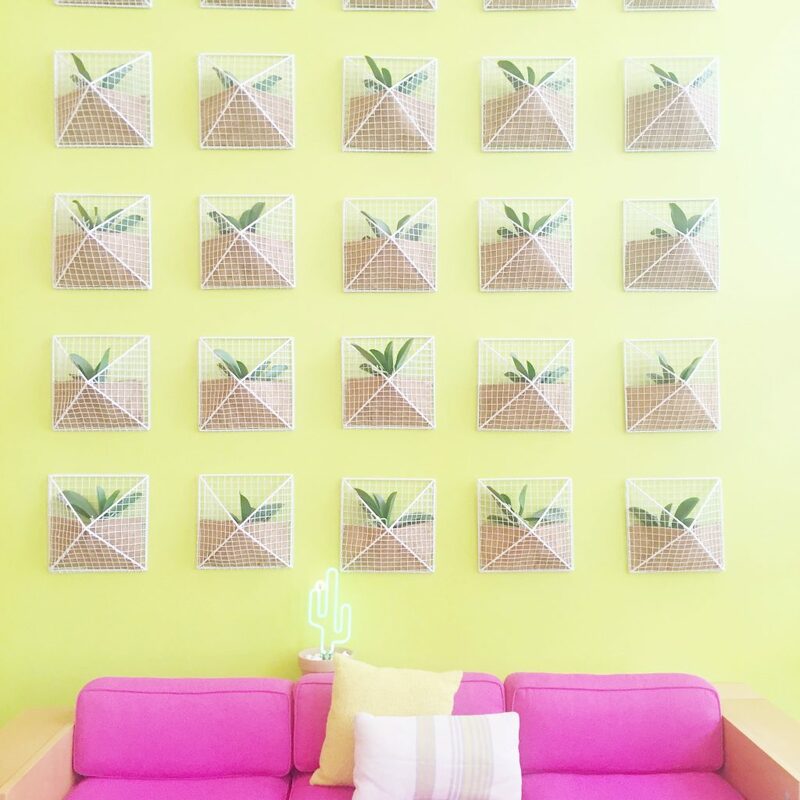 During our time in Scottsdale we ate at lots of incredible restaurants, hung out in the pool, walked the town + hiked! 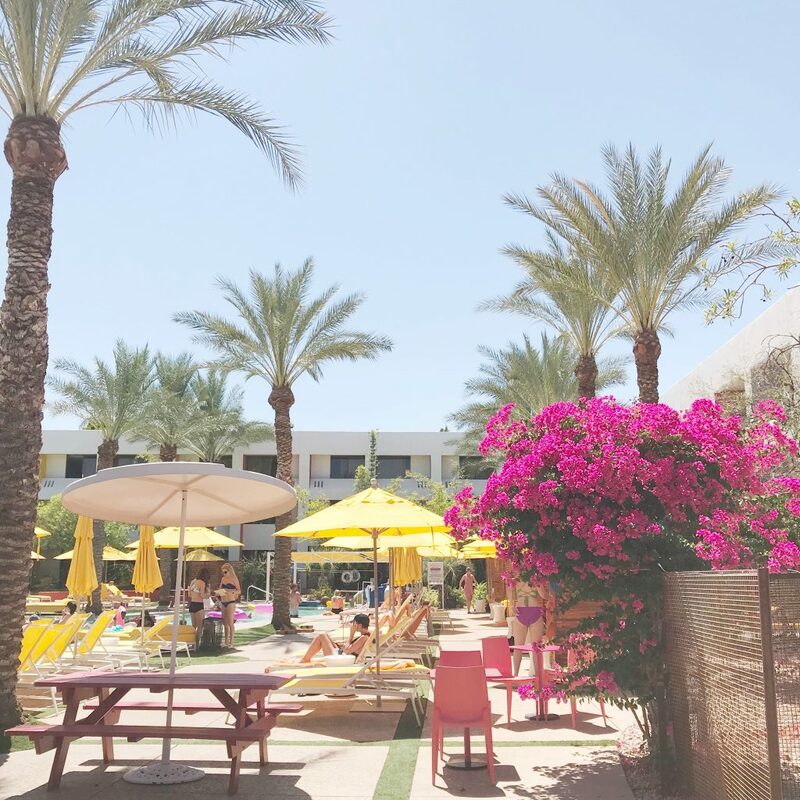 The pool at The Saguaro – the perfect bachelorette hotel! I have the most beautiful bridesmaids – inside + out! So much fun hiking Pinnacle Peak! In regards to what else has been going on with planning – it has honestly felt like a total tornado. My dress came in and was entirely too small. Considering we are so close to the wedding I had to take the sample from the bridal shop and am getting it altered. Getting a new size in time was way too risky. The Mia Bridal Team truly did everything they could to help me and were the best in this scenario. I am so grateful! I found their shop on the WeddingWire search tool when I started dress shopping back in January – they had great reviews and my experience was just as wonderful. I have been working on a ton of signage with my designer, McKenzie from Paper Tie Affair. We have had a blast designing everything from Save the Dates to paper goods for the day of. Sending big items off to the printer has been so hard for me. I review every letter/number five thousand times. I also found McKenzie on the WeddingWire search tool. Now I have what feels like a few weeks left to get together all of the things I have been putting off haha. I am still yet to cry during the entire planning process and keep telling myself that is a big win. Staying as stress-less has been hard but is possible. There’s a lot to do and staying on top of it all has been key. So excited to share our July showers with you next month! Hope you have a great weekend. This post is in partnership with WeddingWire. 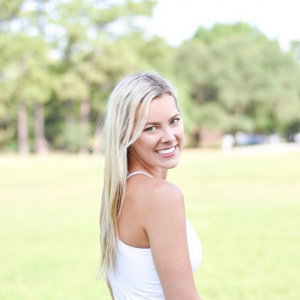 Thank you for supporting the brands which support Curated by Courtney.